Previous studies on the association between blood levels of vitamin D and survival have come from high-income countries. 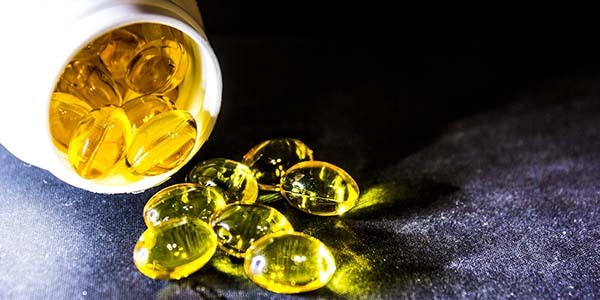 Now, a new study has found that vitamin D insufficiency is linked with earlier death in community-dwelling Thai older men. There is no doubt that ensuring proper levels of vitamin D is an important factor in protecting our health. In recent years, studies have found that a lack of vitamin D increases the risk of developing conditions such as diabetes, metabolic syndrome and multiple sclerosis. Other research shows that maternal vitamin D deficiency may increase the risk of miscarriage and cause cognitive and physical development impairment in newborns. Further confirming the importance of vitamin D, additional research has found it can help lower the risk of cancer, protect against severe asthma attacks, lower the risk of death in people with heart disease, prevent heart failure after a heart attack, reduce symptoms of psoriasis and eczema, cut migraine attacks, and maximize athletic performance. As important as vitamin D is, however, we need to understand it is only one of many essential micronutrients that are vital for our health. This is why, rather than concentrating on so-called ‘mega-doses’ of individual micronutrients, Dr. Rath’s Cellular Medicine approach focuses on the use of synergistic combinations of micronutrients applied in carefully balanced amounts. To learn how research carried out by scientists at the Dr. Rath Research Institute has shown this to be the most effective approach to health, read this article on our website.